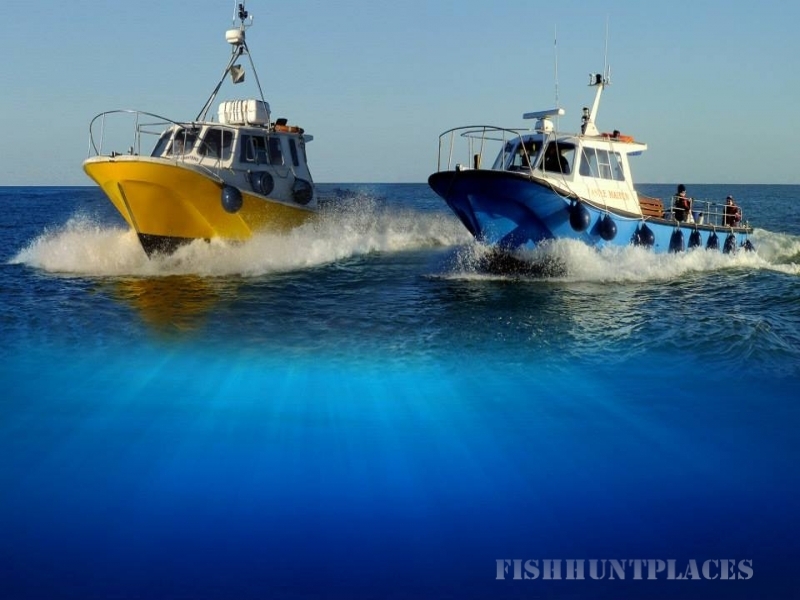 We offer boat charters with a qualified skipper at all times for Angling, Heritage, Scenic and Wildlife Tours, Safety Boat, Dive Charters, Surveys and Passages. All charters have the provision of a safe and secure trip on-board a comfortable and stable boat with inside and outside seating, toilet facilities and complimentary tea & coffee. 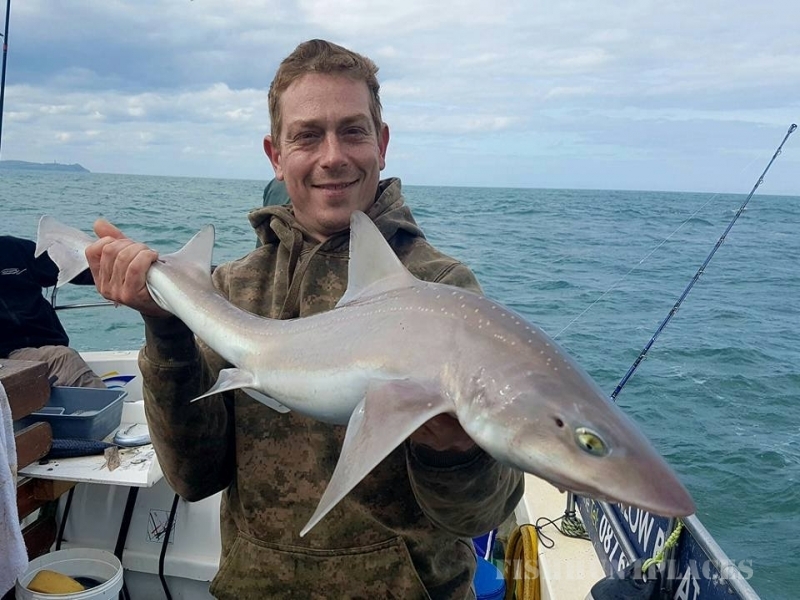 Boat charters with a qualified skipper at all times for Angling, Heritage, Scenic and Wildlife Tours, Safety Boat, Dive Charters, Surveys and Passages. All charters have the provision of a safe and secure trip on-board and a comfortable stable boat with inside and outside seating, toilet facilities and complimentary tea & coffee. The LISIN I is a 10.5 metre (35') Offshore 105 boat with spacious deck and cabin space, ideal for fishing or simply relaxing while taking pleasure in the scenic views. 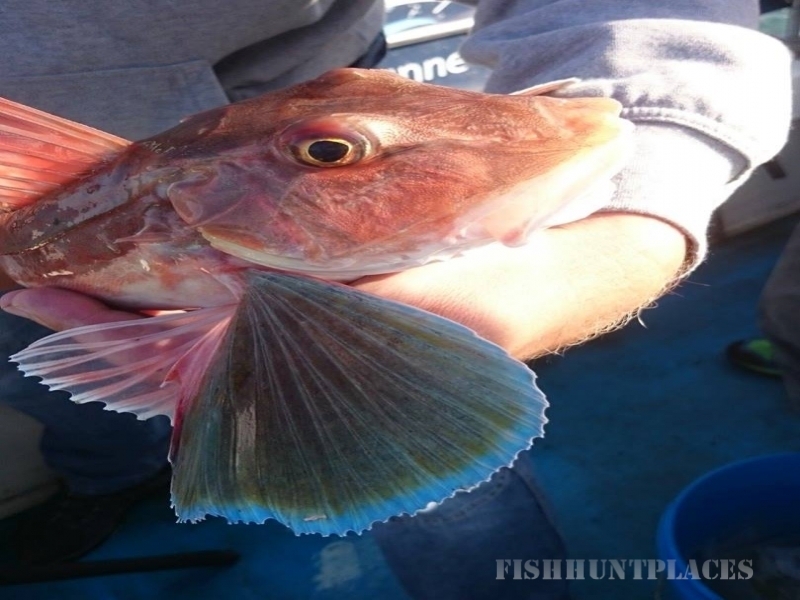 She is fast, modern, fully licensed and equipped with all the relevant navigation, fish-finding and safety equipment. Insured to comfortably carry 12 passengers plus 2 crew. 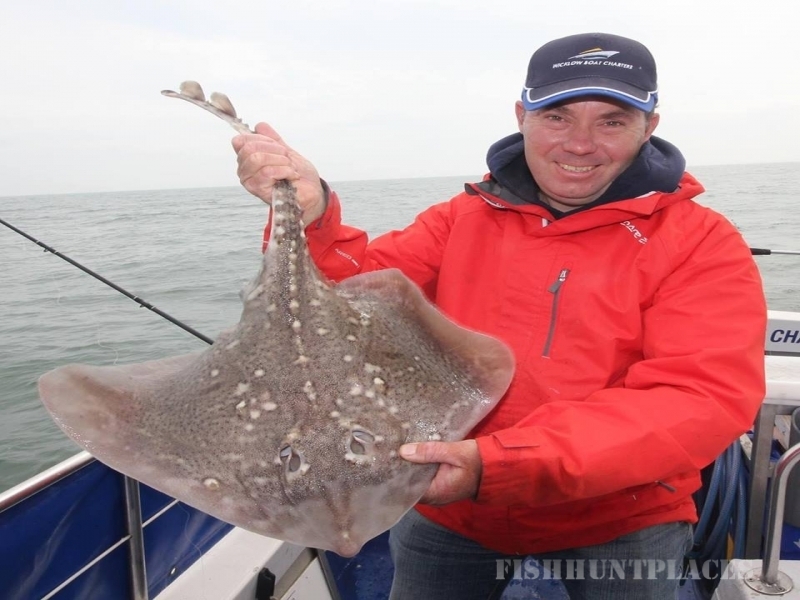 Kit is a highly qualified and experienced skipper/angler with more than 30 years angling and boat-handling experience, numerous Team Ireland caps, coupled with coaching qualifications. As a local Wicklow man with experience in the RNLI Kit has a wealth of knowledge of the local coastline, maritime history, safety at sea and the angler's needs.